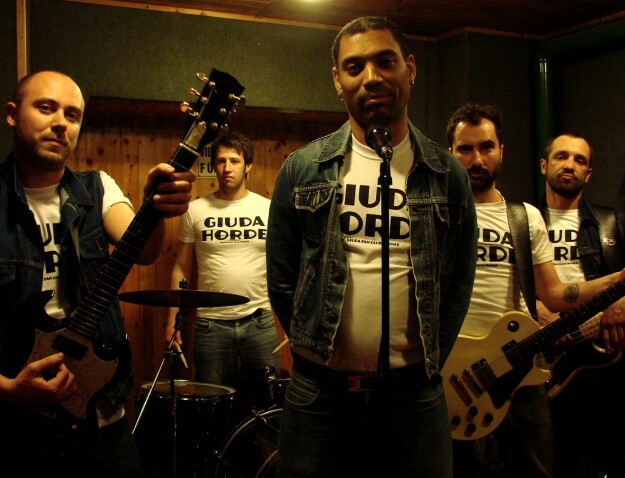 Italian boot-boys GIUDA have unveiled their new album, due for release in December. Speaks Evil is the Roman quintet’s third album and first for Burning Heart Records. Released on 4 December, it’s available to pre-order now from iTunes, giving you immediate access to the track ‘Bad Days Are Back’. As previously announced, Giuda headline The Lexington, London on 5 December, with support from Thee Jezebels. Tickets are available here. ‹ SLEAFORD MODS UNVEIL SILLY VIDEO!